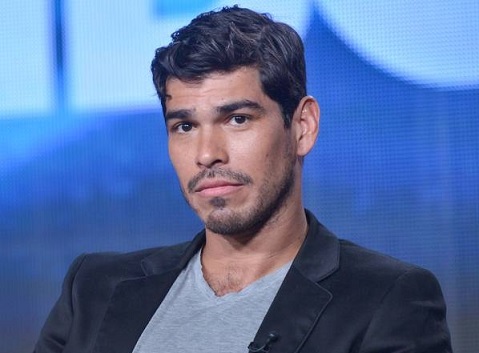 MIC writer Kevin O'Keeffe spoke with actor Raúl Castillo shortly before the airing of HBO's LOOKING: THE MOVIE. Kevin O'Keeffe: Richie's boyfriend in the Looking movie, Brady, is very much the antagonist of the film. He's a blogger who writes about the right way to be gay, and what's wrong with the community. He even faces off with Patrick over it. It struck me that a lot of the criticisms he throws at Patrick are criticisms that gay writers laid into the show. Do you think that was intentional? Raúl Castillo: I don't know about intentional. I can't speak to what the writers were doing. But I think, if anything, they were giving Patrick a run for his money. It was great to see someone finally challenge Patrick. It was great to see it in Richie's partner.